Warren Mosler was a hedge fund manager and economic theorist who once wrote that "no financial crisis is so deep that a sufficiently large fiscal adjustment cannot deal with it," but that is some boring financial mumbo jumbo, and I much prefer the time that he claimed his Chrysler 2.2 turbo powered sports car was the fastest production car in the world. 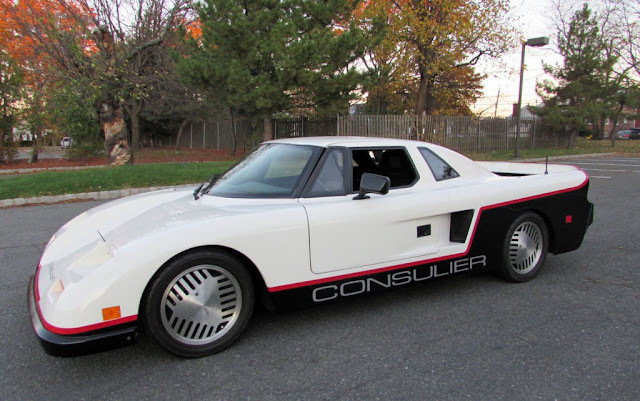 Find this 1988 Consulier GTP here on eBay offered for $65,000 buy-it-now or make-offer located in South River, NJ. 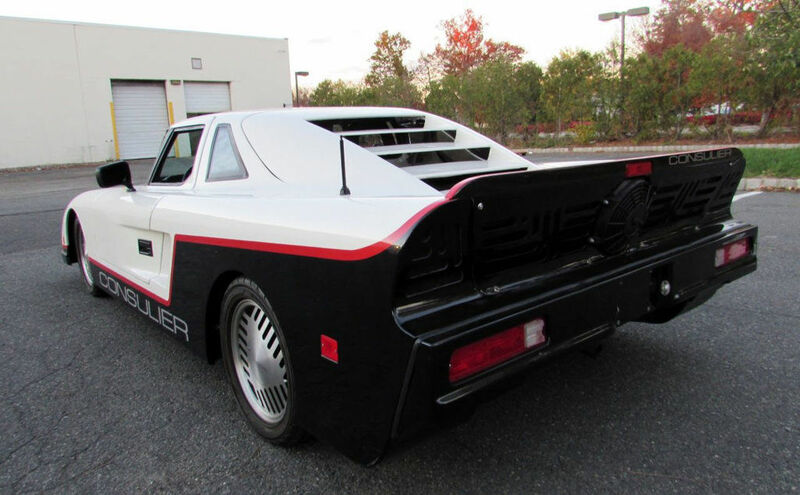 Mosler was so confident that the Consulier GTP was the fastest thing around that he offered a $25,000 bounty to anyone who could drive a production car around any US race track faster than his IMSA GT inspired beast. The bounty was later increased to $100,000 when the power was changed to a Chevy LT1 small block V8. 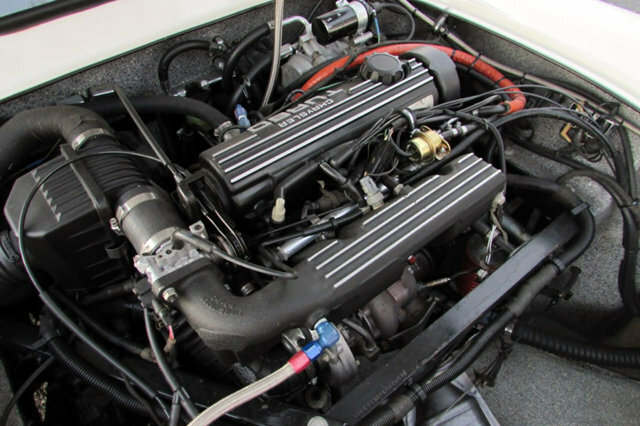 A carbon fiber and kevlar monocoque chassis might be an odd place to find the Chrysler Turbo II engine, but the single overhead camshaft inline-4 pushes out 190 horsepower via a small intercooled turbocharger. The power figure isn't much in today's world of 700 horsepower hypercars, but back in 1988 this thing was fast. 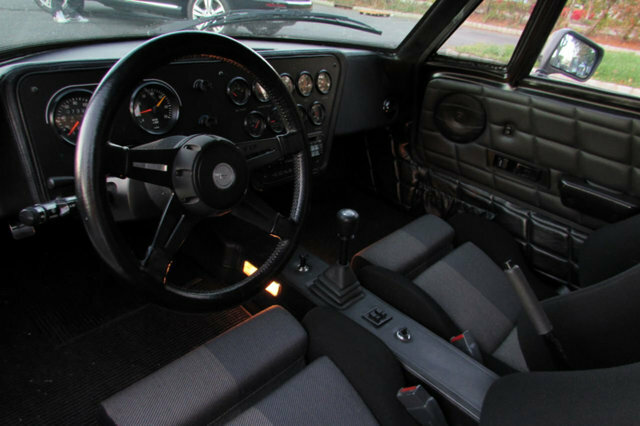 The driver is treated to a very basic and usable cockpit, where you sit inches above the pavement with a fantastic view over an almost non-existent hood. With a single wiper on a Saab-esque wrap around windscreen, this thing looks like nothing else on the road. That is pretty rad you were able to drive one of these. Mosler was a hell of an engineer. I remember a twin northstar Cadillac he did in the 1990s as well. I think his ideas were good he just needed to hire some talented designers. His style palette was pretty bad. Riviera is not quite the crown jewel in south florida's tiara, but it's close to some nice driving on Singer Island. I'd never heard of these before, thanks for sharing! cc-rider, what did it drive like (for that short time)? A guy test drove the car right before me. I believe he must have bludgeoned the car within a inch of it's life. The clutch and shifter were not all the precise or smooth, but then again that could be normal for that trans. It was what I picture a modern day Elise being like with weirder bodywork. These are highly valued by those who own them. I think you just described almost all consumer goods extant.